The best time of year to buy a home is often determined by your particular circumstances; sometimes you just don’t have a choice. If you’ve got the luxury of time on your side, the best time of year to buy a home can depend whether you’re more concerned about getting a deal or finding the exact home you want in your desired location. The winter can be a slow time for home sales. There’s usually not much available, but sellers could be motivated. Last week’s blog looked at the best time of year for sellers to put their home on the market; spring is the busiest time for listings because homes show well when the weather is good, sellers have had the winter to prepare and buyers are out and about visiting open houses. Inventory is high. But so is competition. And, typically, prices. If you’re looking for the perfect home that ticks all your boxes, the odds are in your favour in the spring because there’s more selection. But those sellers are also looking for a new home, along with all the first-time buyers flush with optimism, saved-up downpayments and mortgage pre-approvals. If you’re buying a new home in the spring, you’re more likely to find yourself in a multiple offer bidding war. That could end up blowing your budget to pieces. When price is your primary concern, the best time of year to buy a home is when the market is a little slower, like the summer or winter. With fewer buyers out and about, you may be able to get a good deal, possibly even a discount. 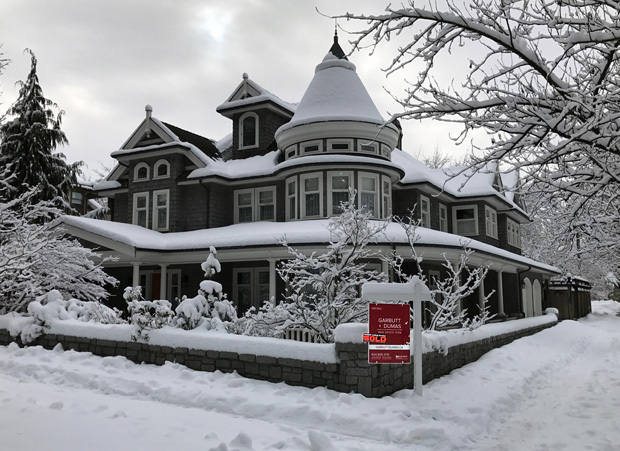 Especially if a seller has kept their home on the market through the fall and into the winter months, rather than relisting it the next spring when the market is more buoyant; they’re likely highly motivated to sell so they could be willing to move on price. But fewer listings means you may have to be prepared to compromise some of your wish list for your new home. The best balance of available listings and price typically occurs in the fall. Inventory is usually still good so you could find a home that suits your needs. And you may be able to get a good deal if sellers are keen to close before the market has its usual winter slowdown in December. 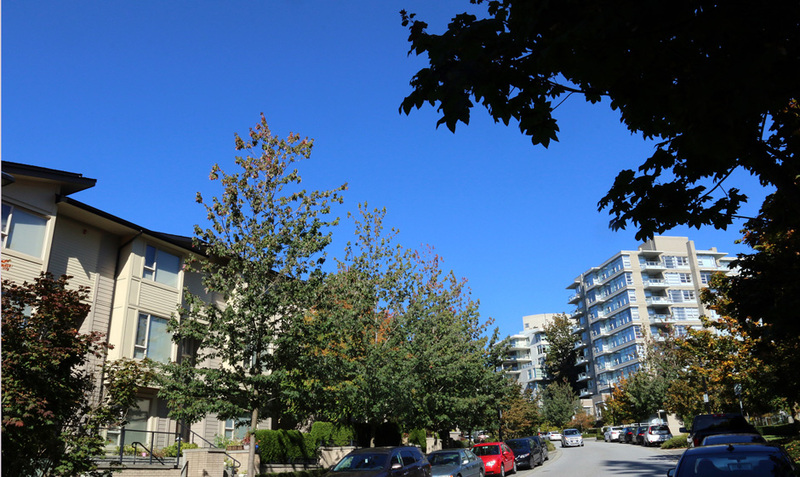 Condo and townhouses tend to sell steadily throughout the year. If you’re in the market for a condo or townhouse, you don’t have to mind the calendar as much. Condos tend to be less prone to wide swings in price and availability because their appeal is based more on location, amenities and lifestyle. Of course there are other factors that come into play to determine the best time of year to buy a home. If there’s an indication interest rates could be moving up, that could spark a frenzy of buyers (a.k.a. competitors) eager to jump into the market while it’s still affordable. Conversely, if interest rates are on their way down, some buyers may hold off entering the market just to see how low the rates they may go. The same can happen if a major new employer is bringing more jobs to town, or taking jobs out of the community. As we’ve seen recently, external factors like government policy can also tip the real estate market in favour of buyers or sellers. Whatever kind of home you’re shopping for, and whatever time of year you’re prepared to buy, you should begin your research months ahead of time. Work with a realtor so you have a feel for the market. Stay on top of the news to gauge the economy and other external factors that could affect the market. You want to ensure you’re prepared to make an offer when the property you desire comes along at the right price.